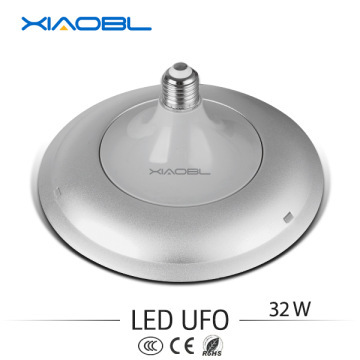 FOB Price Get Latest Price ModelF-3 Certification CE, GMC CapableTUV,UL,RoHS Min.Order80 Brand NameXBL Brief DescriptionNo Flicker Space Saving Ra>75 32W Led Light Bulbs:1. High brightness;2. Samsung chips;3. Good heat dissipation;4. 2700K/5700K CCT;5. High cost-effective;6. Energy saving. 1. Super bright light source, energy saving and life up to 50000 hours. 2. High brightness imported chips, high CRI, high lumen. 3. Elegant appearance design, modern style, more fashion, more popular. 4. The led bulb has different color temperature for option. 5. Safe and durable, soft light color with good after-sale service. 1. This Led Light Bulbs provides different color temperature. 2. Color Temperature could be customized according to your requirement. replaces a variety of light source. provide you with the best quality products.  We regard quality as the core and pay more attention to the certificate . 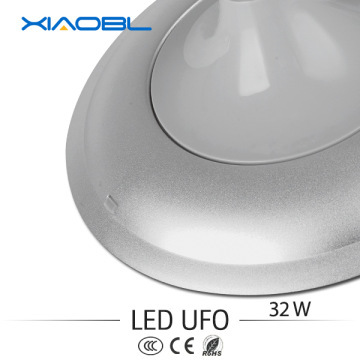 Our Led Light Bulbs passed many certifications such as above. 1. Delivery time:15 days after deposit received, and it could be negotiable to your request. 2. Payment: 30% T/T in advance, and 70% Balance pay before delivery. 3. Shipping port: Zhongshan port, China, or according to your requirement. 1. 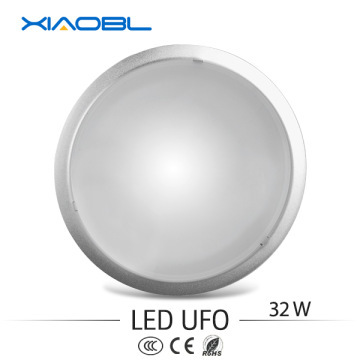 Your inquiry of our Led Light Bulbs will be reply in 24 hours. 4. We have good translations, enthusiastic sales and services who can speak fluently in English. Zhongshan City, Guangdong Province, China. 4. Q:What is your main product line? 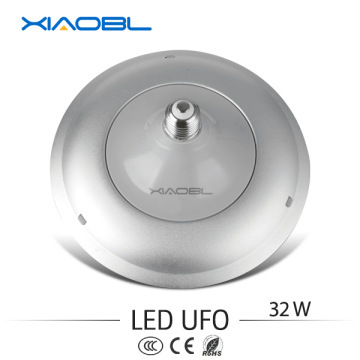 A:We mainly produce Led Bulb, LED ceiling light,LED down light, LED spotlight,and LED tube. 30% T/T in advance, and 70% Balance pay before delivery. We are a professional lighting manufacturer in china,Since 1994, has focused on the manufacture of lighting,We have advanced equipment, excellent management team,High quality products,Honesty service,The main product is LED bulb, LED ceiling light,LED down light, LED spotlight,and LED tube,We are fully listening to your needs, and provide you with the best quality products.